This is the streamable version only. This is the Phase One Discipleship Training that has changed so many lives throughout this country and also in Central America. 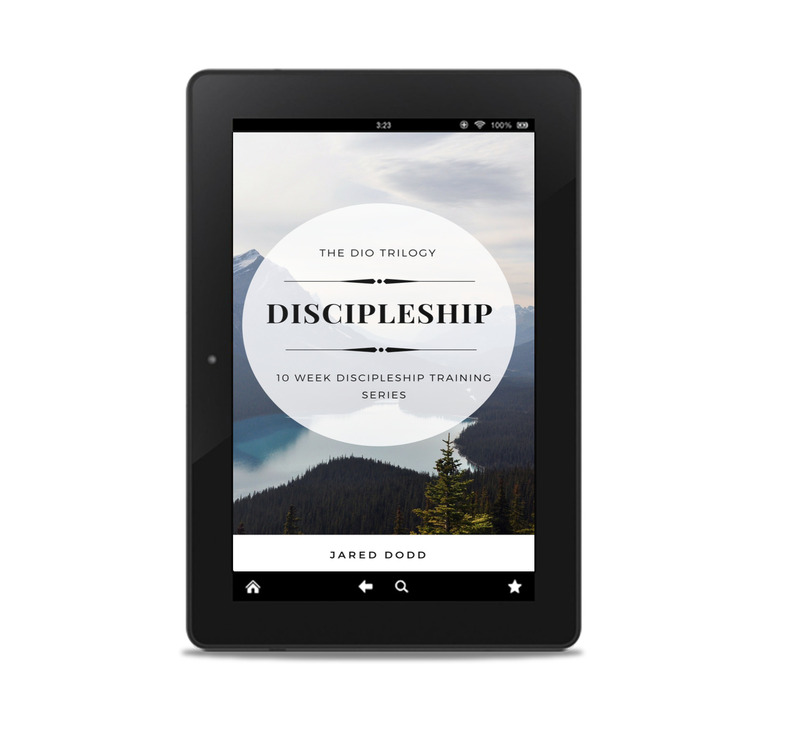 What does it mean to be a disciple? 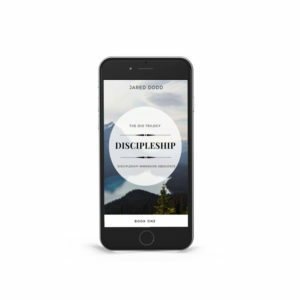 How much does discipleship cost? What is my role in God’s Kingdom today? These are the questions we will answer. 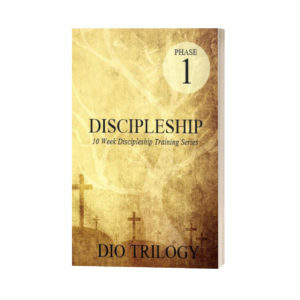 Included in this package are an introduction video, ten discipleship lessons, and a bonus lesson. Your purchase of this package is good for a lifetime. This is the streamable version. 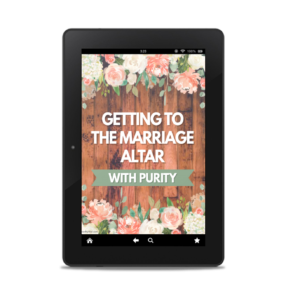 Compatible through Vimeo with smart t.v.’s and other devices. click here to find out more. Do you like DVD’s better? DVD’s editions will be sold in the near future. This is a life changing study. I highly recommend it! Our church is implementing all three phases of DIO. We recently went through the Discipleship track for the first time, and are going to be continuing to offer it, along with beginning the Immersion track along with it. It has been extremely well-received by all ages of our congregation, and we are eventually going to continue to offer all three of the DIO continuously. 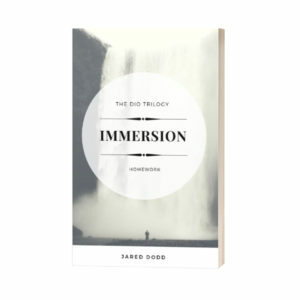 These lessons are exactly what God has been laying on my heart and Jared does a fantastic job of communicating biblical truths in a way and manner in which all ages and levels of spiritual maturity can grow in their walk with Christ. I couldn’t more highly recommend any of these.